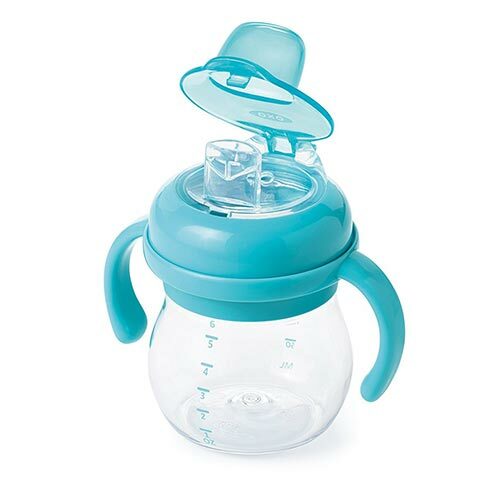 Want to transition your baby from bottle to sippy cup, or your toddler from sippy to regular cup? 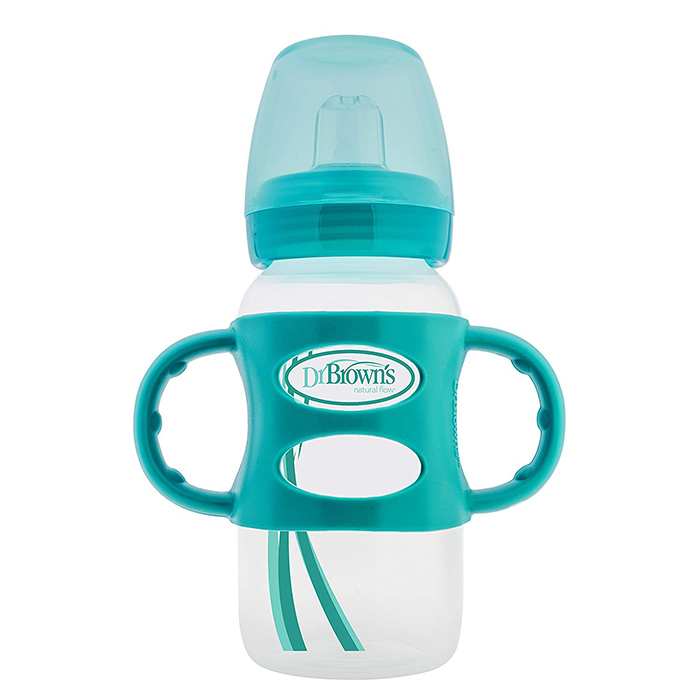 Take a look at these options for the best transition sippy cup. 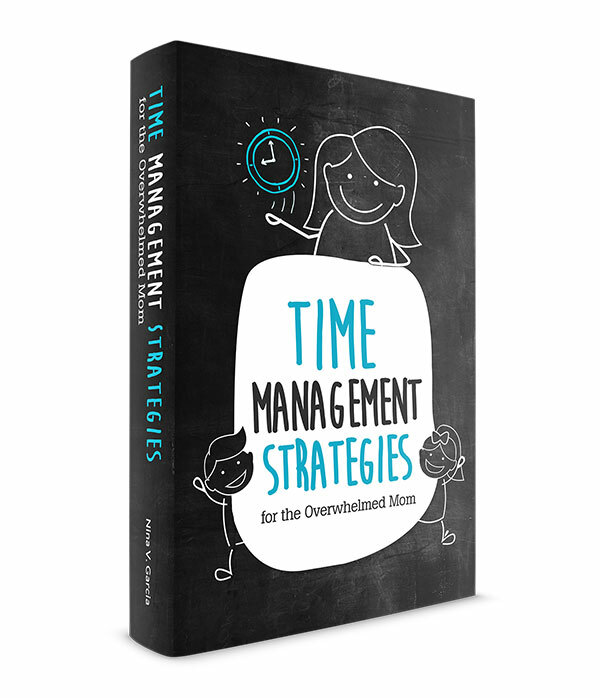 From messes to your baby’s outright rejection, it’s not always easy to transition him into using a sippy cup. 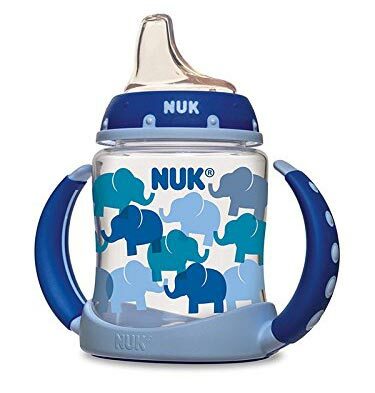 Maybe the one you tried keeps spilling, or your baby still prefers his bottle over the cup. Perhaps the one you have makes the liquid come out too fast, or he pushes the spout out of his mouth. It doesn’t help when you’re so over using bottles (and cleaning the zillion bottle parts). 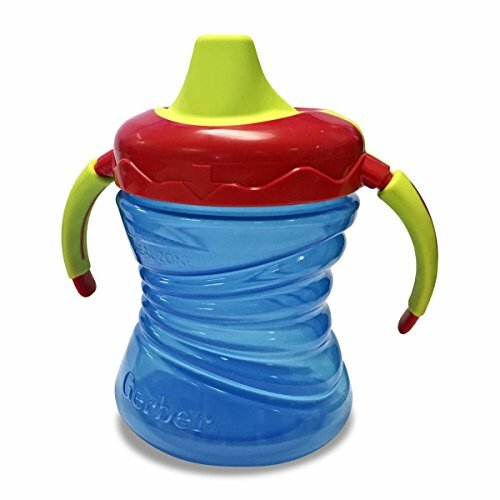 You might even be looking for the best transition sippy cup to help your toddler start using regular cups. 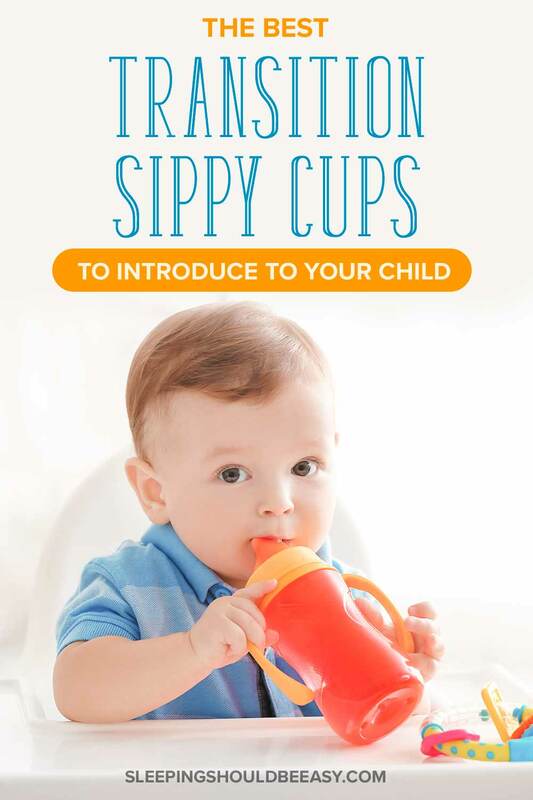 He may have been using sippy cups for a while, but now you want him to learn how to drink without the safety of a spill-proof sippy cup or a convenient straw. 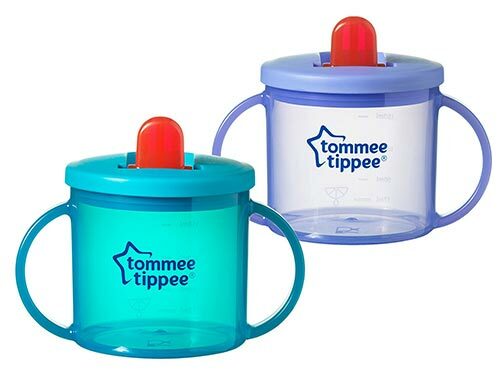 Not all transition sippy cups are equal. The first one I ever bought for my son was so heavy, I accidentally dropped it and ended up with a bruised toe for days (I hate to think what would’ve happened if it fell on my son’s toe!). Finding the best transition sippy cup starts with knowing where you want your child to go, not just where he is right now. Do you want him to use a sippy cup instead of a bottle? Has he already been using a sippy cup but now needs to transition into “regular” cups? To deal with this challenge, I took a poll. 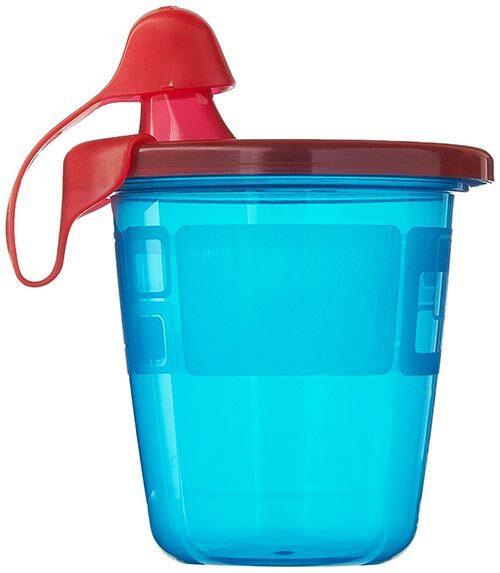 I asked several moms in my Facebook group what they thought was the best transition sippy cup for their kids. Below are their recommendations. 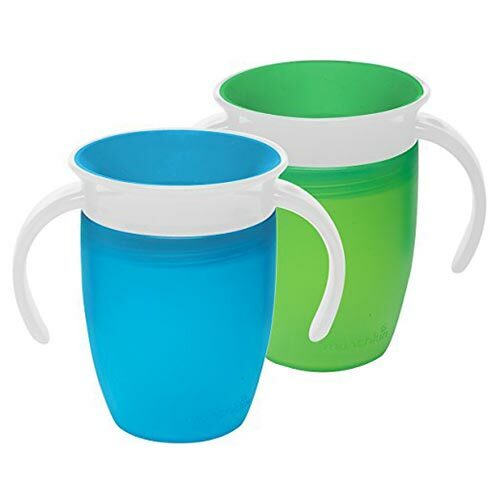 Many of these have removable handles or transition into regular cups, ready for your child as he grows. We’ll start with bottle-to-sippy transition cups, then end with sippy-to-regular transition cups. Tip: When introducing a regular cup, fill it up with liquid so your child doesn’t have to tip it all the way. Just make sure you’re also holding the cup so it doesn’t spill. When he’s ready to try on his own, add only about half an inch of liquid at first so it doesn’t gush all over his face. 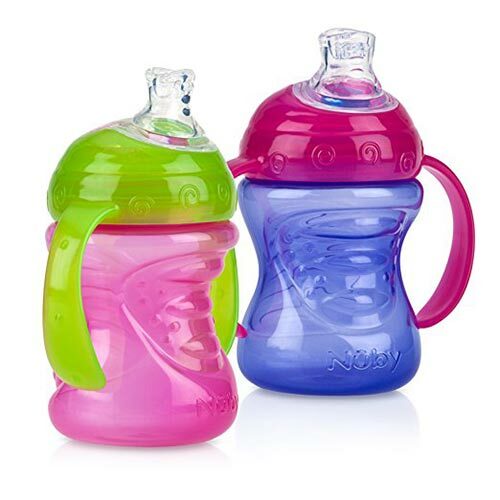 Tell me in the comments: what has been the best transition sippy cup for your baby or toddler?